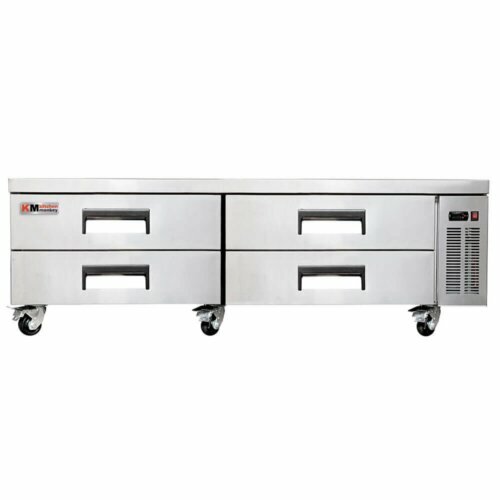 Chef Base selection that will fit your business needs perfectly. 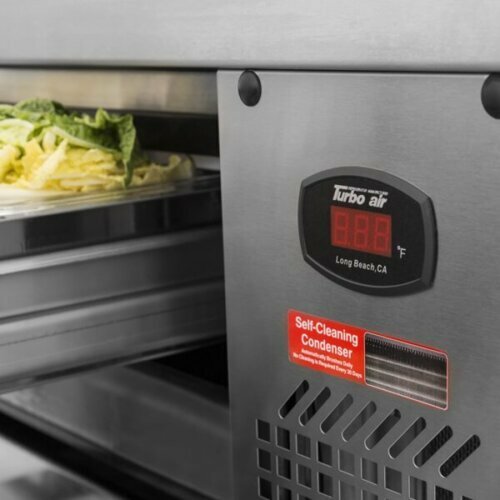 Having everything at the arms-reach really speeds up the cooking process. 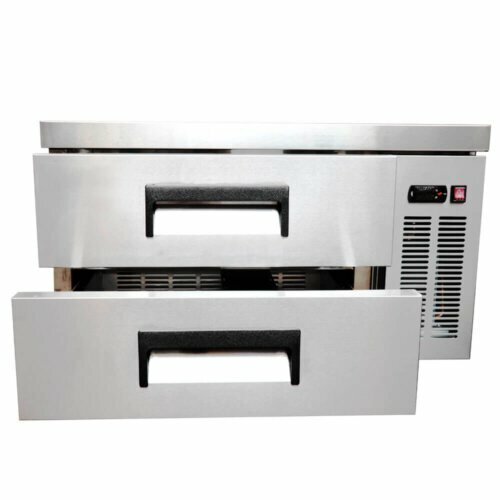 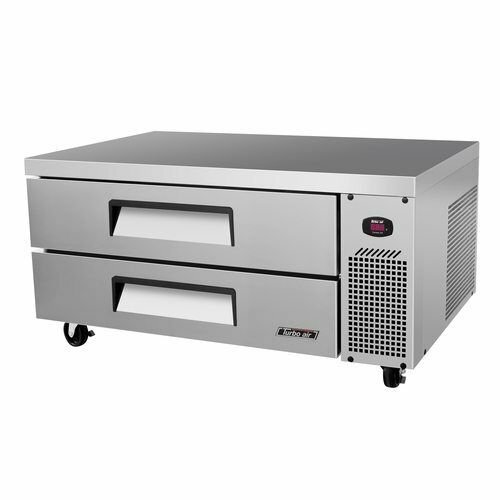 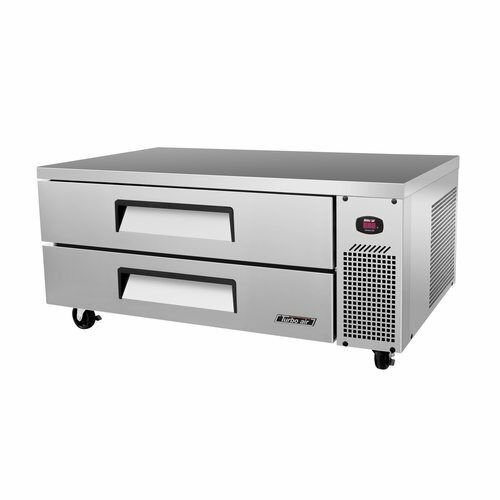 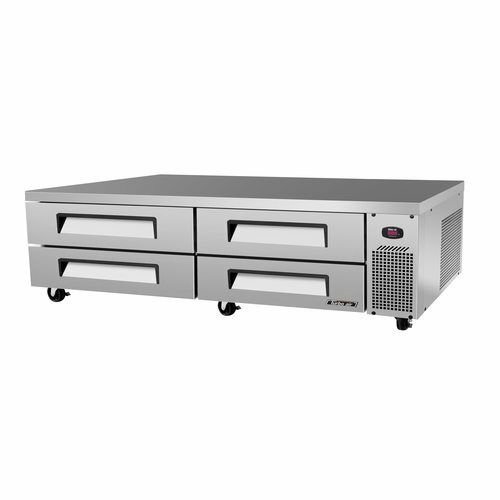 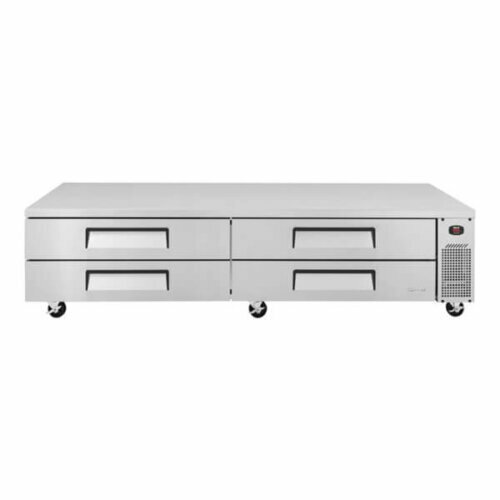 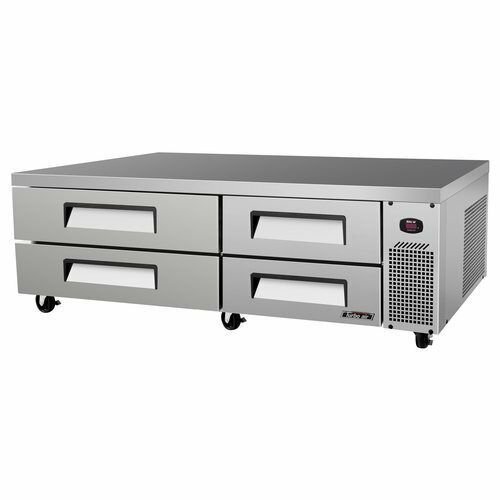 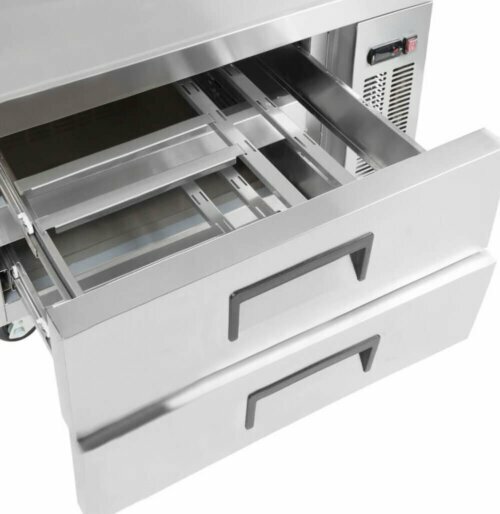 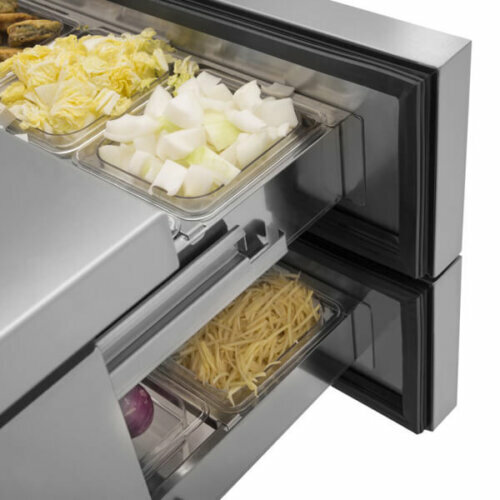 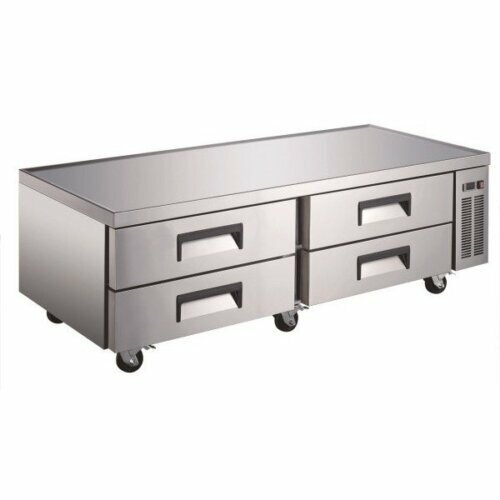 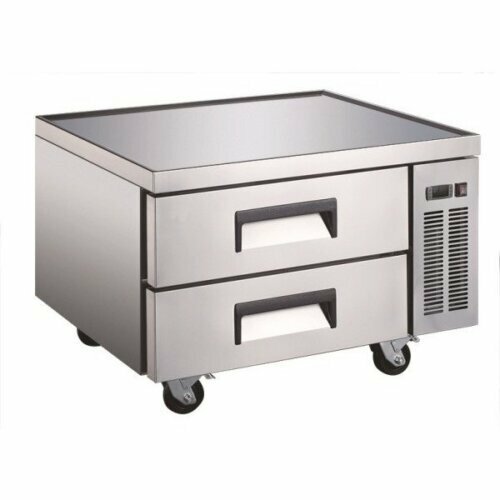 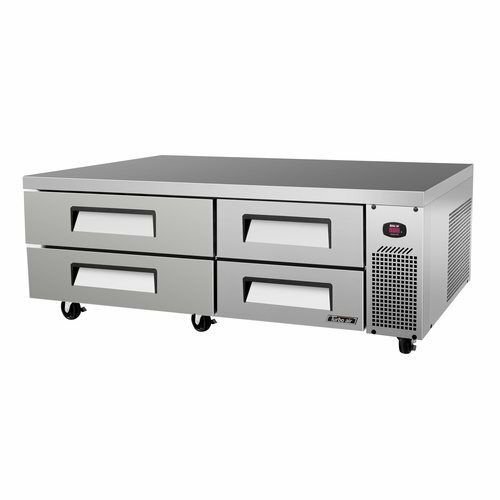 Chef base keeps the ingredients fresh and at the same time, it is sturdy enough to carry another piece of equipment on top of it. 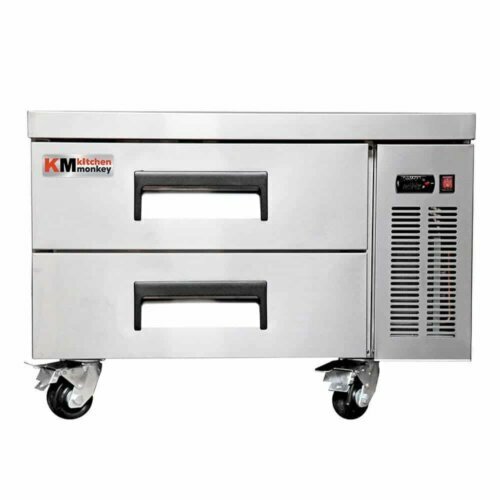 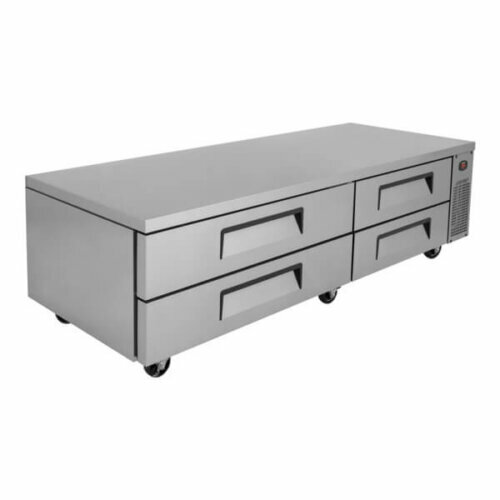 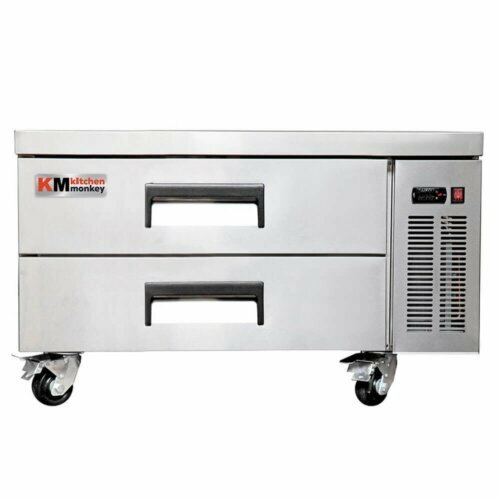 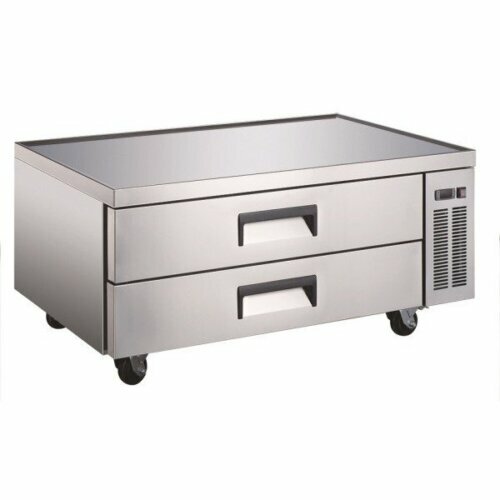 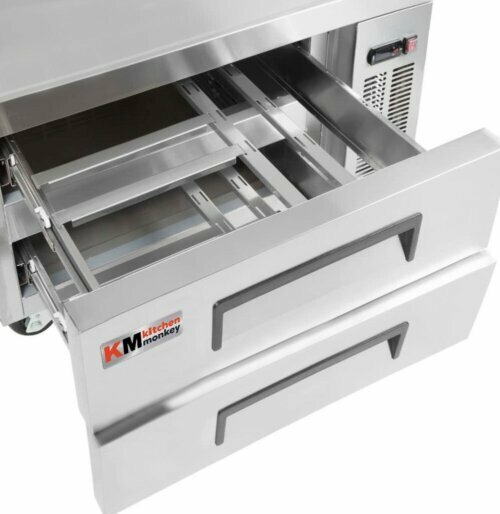 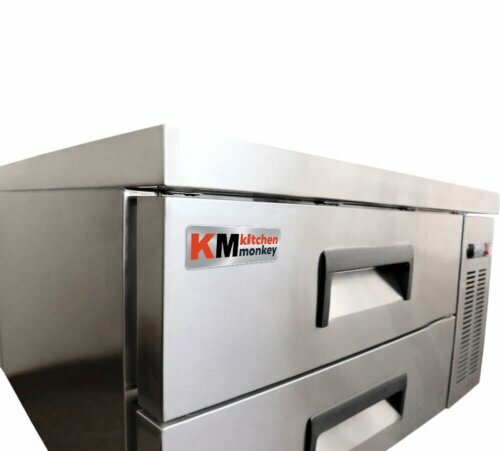 Kitchen Monkey offers commercial chef bases with best prices and the coolest design.